Looking for Transportation From anywhere in Alberta to anywhere in Montana, USA. We have got you covered. 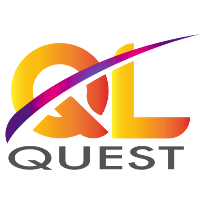 Quest Limos provides reliable and safe transportation for your travel needs. We have dedicated fully trained chauffeurs who are familiar with roads and routes between Alberta & Montana. We do offer Alberta to Montana Transportation services 365 days 24-7.